Hysteria follows the early career of Sigmund Freud, from his training in neurological research to his establishment of a therapeutic practice in Vienna. 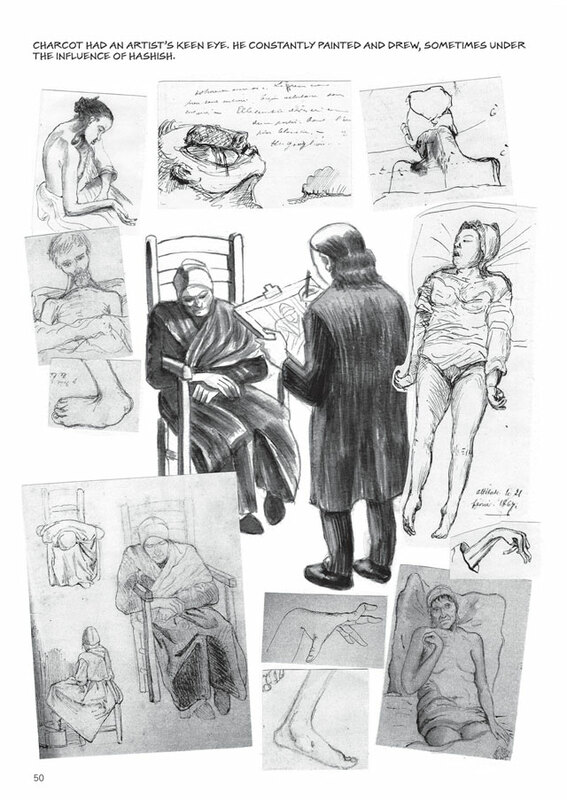 Taking in the psychoanalyst's earliest clinical experiences, his studies alongside Charcot at La Salpêtrière and his interest in the work of his friend and colleague Joseph Breuer, Richard Appignanesi and Oscar Zarate introduce the characters and case histories that inspired the development of a revolutionary new clinical therapy. 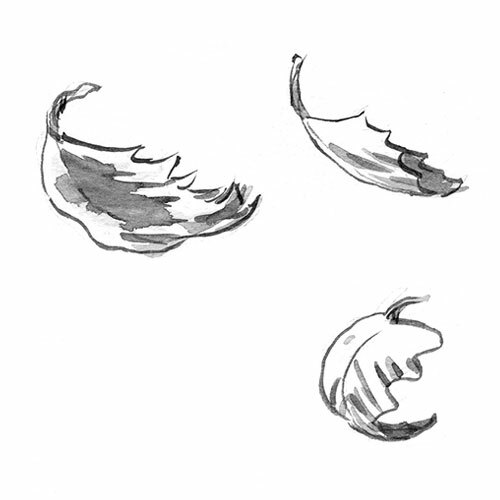 Drawing on the case histories of 'Anna O. ', Fräulein Elisabeth von R. and others, Hysteria shows Freud and his contemporaries developing ideas that would transform the intellectual landscape of the Western world. 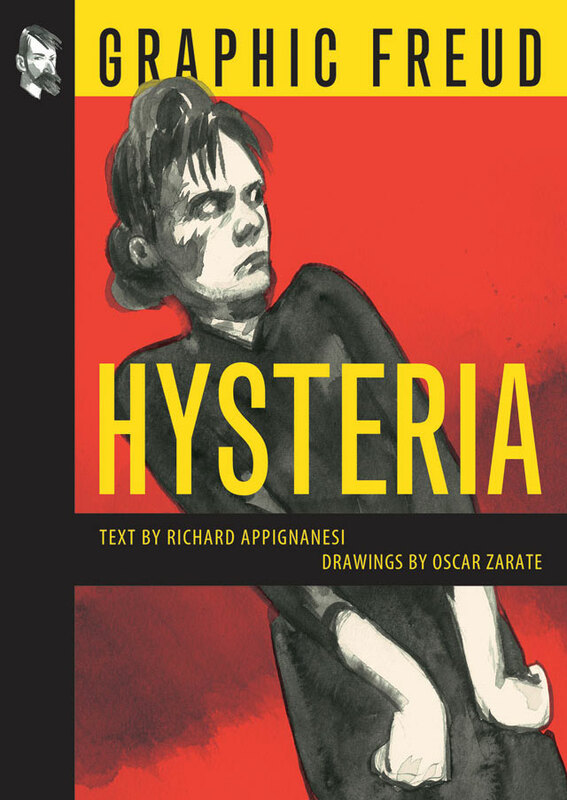 This is a masterful visual guide to the strange and fascinating characters that populate Freud and Breuer's Studies in Hysteria, the founding text of psychoanalysis. "What a wonderful book: clear and witty; beautifully drawn; by turns both disturbing and enlightening. Whether you know Freud or not, this will speak to your inner shrink." 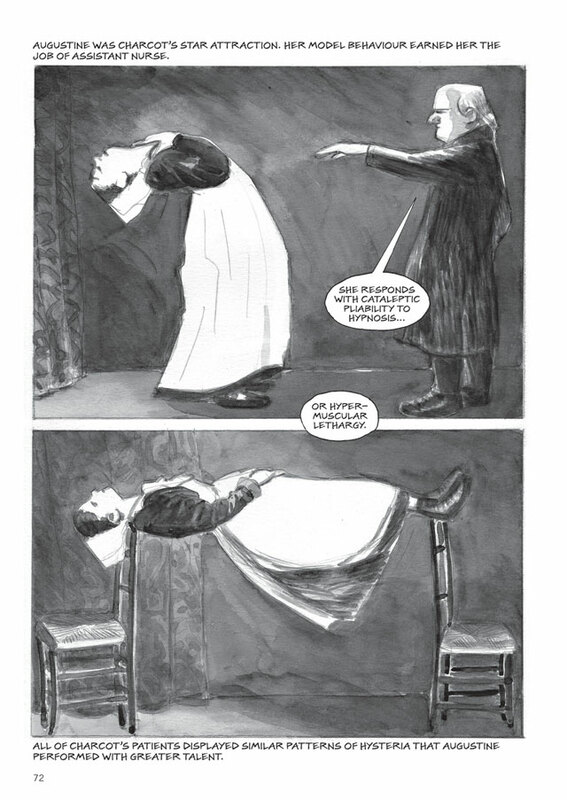 "Dark, delightful and deep, this brilliant graphic novel not only brings Freud's case history to life but also raises crucial questions about contemporary approaches to human suffering. An inspiring and thought-provoking book." "[An] incredible graphic novel, magically brought to life with delicacy and complexity in the drawings of Oscar Zarate."